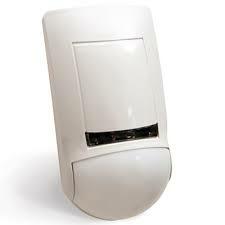 The motion sensor combines motion sensing with Konnected wireless technology. They feature digital signal processing to recognize human signature movement, which reduces false alarms. Motion detectors are fully supervised, include a lithium battery, provide case tamper protection and have an attractive design to blend into any environment.